China has announced it will ban all fentanyl-related substances, The New York Times reports. The U.S. Drug Enforcement Administration (DEA) said the ban would reduce the amount of fentanyl coming into the United States. China said it would treat all fentanyl variants as controlled substances. Until now, the country has banned fentanyl variants only after reviewing them individually. This can be a lengthy process, the article notes. The DEA says illicitly produced fentanyl made in China is smuggled into the United States primarily by way of Mexico. The drug is also shipped directly from China to the United States. The drug is often mixed with heroin, but it is increasingly being added to counterfeit prescription pills and other drugs. 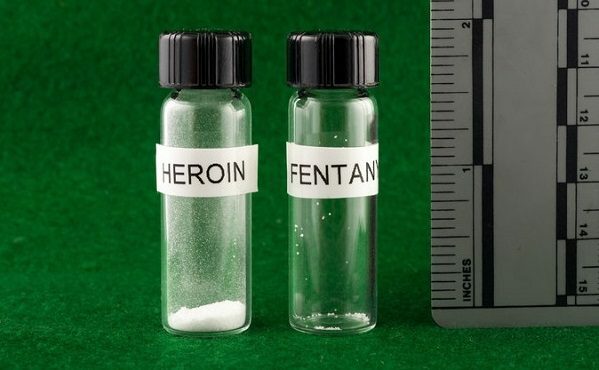 The new ban does not include all precursor chemicals used to make fentanyl-related substances, according to the U.S. Office of National Drug Control Policy. 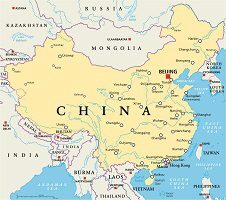 I praise China’s President Xi Jinping for baning all fentanyl-related substances, Our U.S. Drug Enforcement Administration (DEA) said the ban would reduce the amount of fentanyl coming into the United States. Further, this helps America, because the majority of the drug is smuggled in through our Mexico border. Herein, my philosophy is simple: If China can ban and enforce it, so can America.